Whoever said that once you reach 50, you should act your age must be living in the past. Of course, you can act accordingly, but it doesn’t mean that you cannot have fun anymore. In fact, medically speaking, if you are still physically able, you should not stop having fun; of course you must do it within limits and according to your doctor’s prescription and opinion. 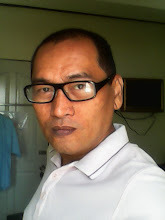 And if your problem is finding the place to be where people within your age bracket can go, then you will not have this problem in Davao City. Yes, it might surprise some people but there is indeed a dance hall where your parents and even grandparents can enjoy and reminisce their younger days. Of course, they won’t be listening and singing to songs like “Yesterday, When I Was Young.” They will be swaying their hips to 80’s tune like “Borderline,” “Girls Just Wanna Have Fun,” “Sahara Nights,” “Build” and other 80’s and New Wave tunes. The Acropolis Disco is the place to be for you people who are over 40’s or just fond of listening to eighties ditties and new wave sounds every Fridays and if you want 90’s tune, then go on a Saturday. 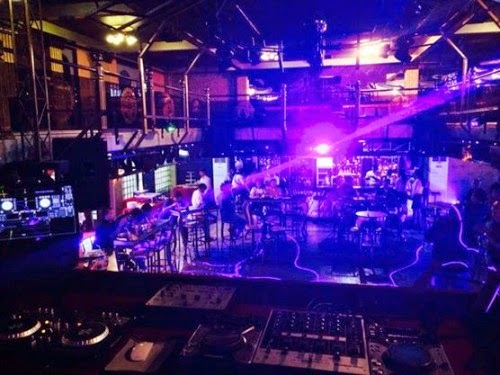 The place is located at the heart of Davao City and is considered a landmark in terms of nightlife as this was the place to be during the disco and dance era. 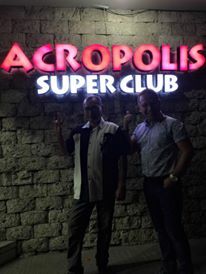 In fact, when you ride a taxi, no need to say the name of the street which is Ponciano Street; just say Acropolis Disco and the driver will surely deliver you like a telegram; door to door. It is a good thing that the façade was never altered. 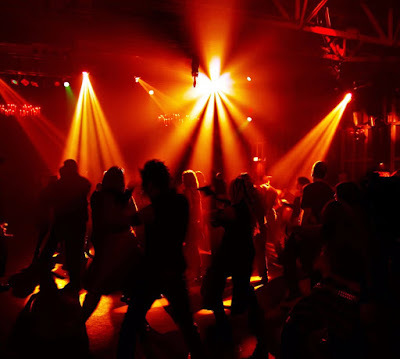 If you have been in this dance hall two decades ago, you will notice that the interior is still the same and it feels like you are transported back to days when your knees were stronger and you can dance from opening time to closing time. 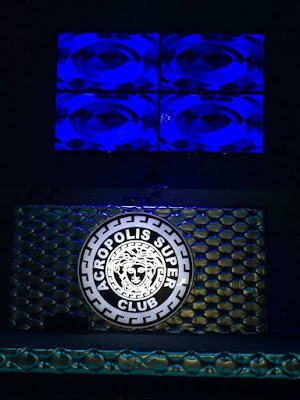 With regards to the food, it is passable; don’t mind it because it is the dancing and dance tunes that you will be mad with this place, not the food. Yes, you will not be embarrassed dancing to your glee as you will see people filling up the dance floor who are older than you. You might even see your college and high school friends and acquaintances together with their kids; or even your teachers and college professors. The best thing about it right now is that it is no longer as expensive as it as was before. You only pay P150 as your entrance fee and it comes with one free drink. Two decades ago, it was P100; factoring inflation, today’s rate is cheaper indeed. 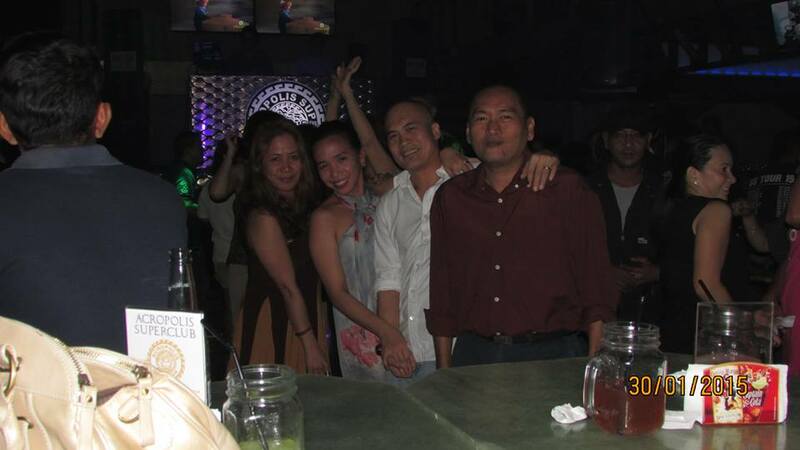 Thank God It’s Friday and Sabado Nights have never been this fun for baby boomer kids or for baby boomers themselves. 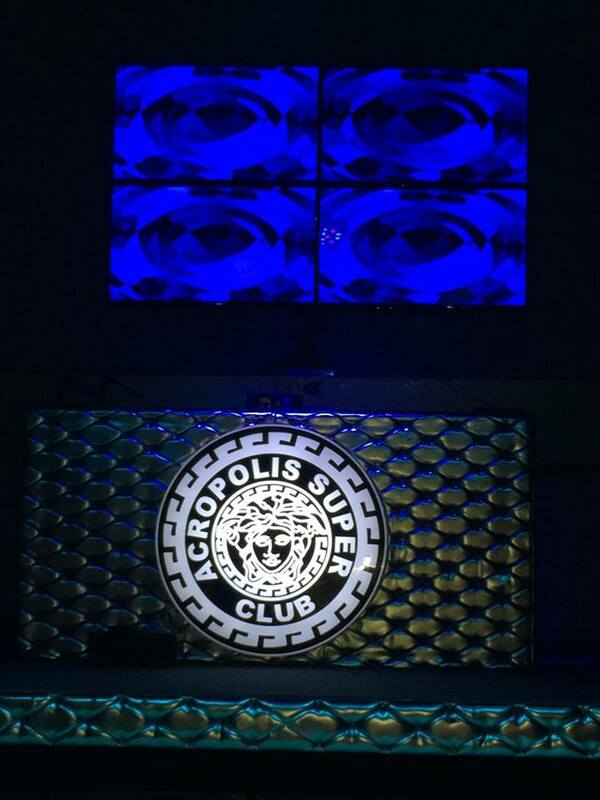 So, mark your calendar and have a date with your family or friends at the Acropolis Disco if you are or when in Davao City. It's never too late to party. Note: All images are from author's personal file unless other sources are indicated. where this place,? i want go it. This is in Davao City, if you are from this place, it is in Ponciano Street.